Collect-a-Can urges all schools to take their eco-conscious spirit to the next level and enter the popular National Schools Competition that runs annually from 01 February to 31 October. Schools that have already entered are hard at work in collecting as many used cans as possible to stand a chance to win their share of R788 800. 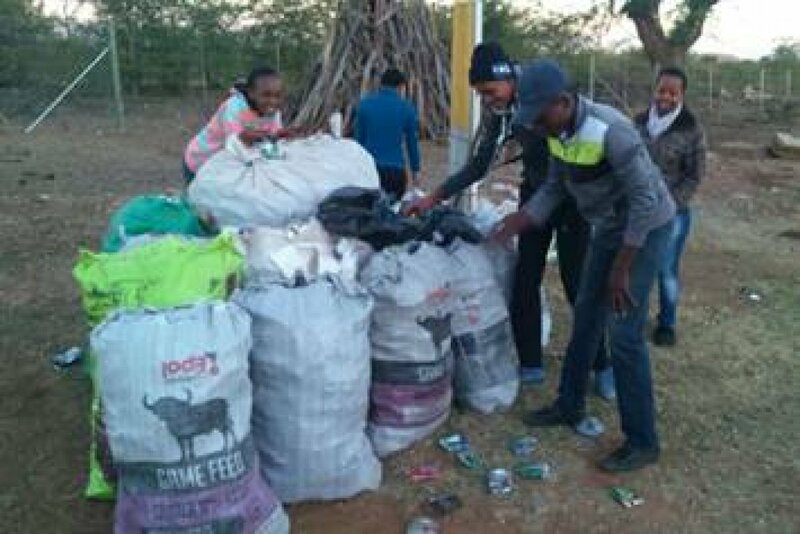 “The competition teaches learners that recycling and taking care of the environment can be fun, while providing schools with an exciting opportunity to raise additional funds for their school,” says Zimasa Velaphi, public relations and marketing manager for Collect-a-Can. Larger schools are awarded for collecting the most cans per school, while the second category (a category for schools with less than 500 learners) recognises smaller schools that collect the most cans per learner. 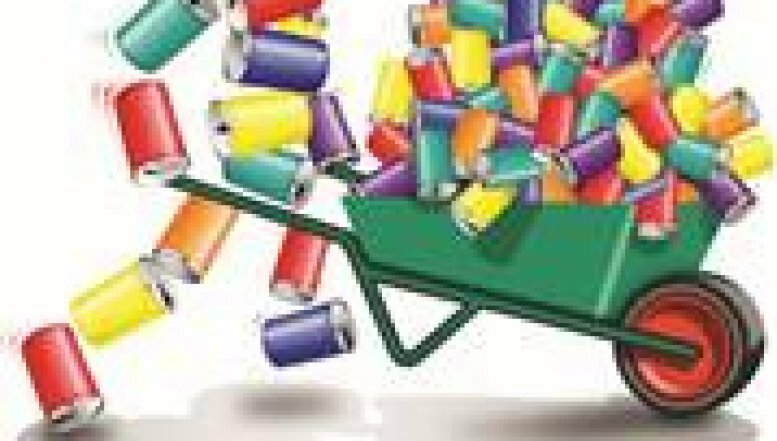 This competition encourages schools to collect all sorts of cans including aluminium, steel, aerosol, oil, paint, beverage and food cans. Schools are paid per kilogram for cans collected, while prizes are also awarded to the schools that collect the most cans per month as well as the most cans per year. At the end of the year a prize giving event will be taking place where overall first prize winners will receive R25 000 each, second prize winners will bag themselves R15 000 each, while third prize winners will walk away with R10 000 each. Previous winning schools used their prize money to renovate their schools or to transform their schools into safe environments, while others used it to fund their school nutritional programmes. During last year’s competition, eco-conscious schools that participated collected more than 8.4 million cans for recycling. 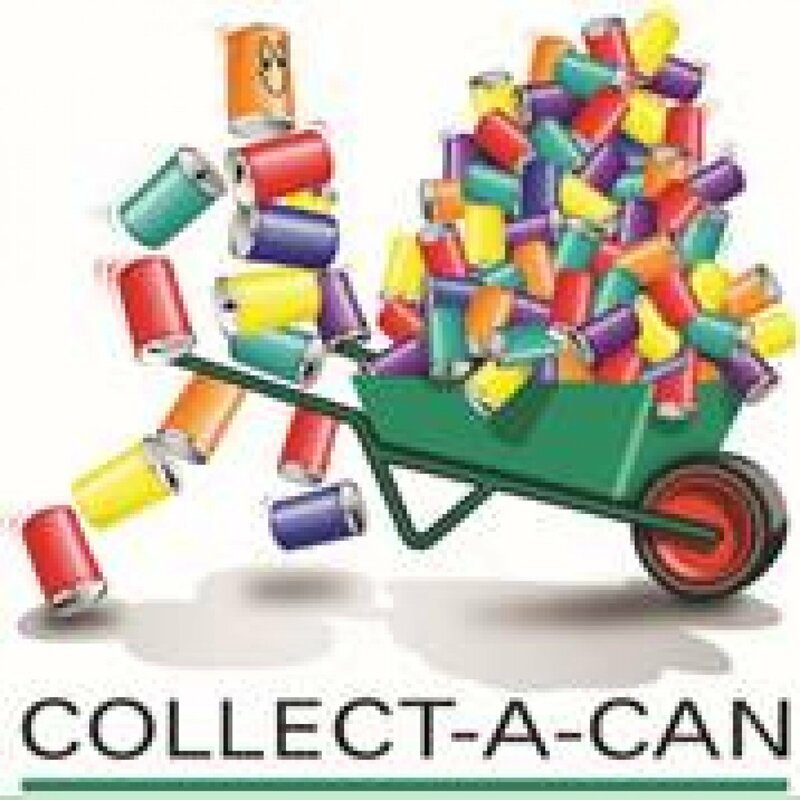 Collect-a-Can believes that schools will collect even more cans this year and also encourages schools to partner with local communities, restaurants, taverns and sports centres in helping them exceed their targets. Entry forms can be collected at any of the Collect-a-Can branches or downloaded from their website at www.collectacan.co.za. “Collectively teachers and learners can do so much more in painting South Africa green. The local community should help these schools who work tirelessly to safeguard the environment while ensuring a sustainable income stream for schools. 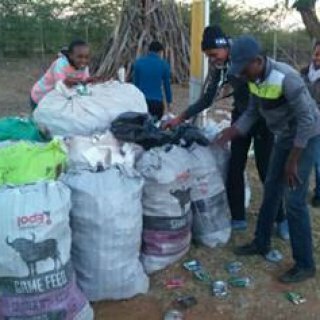 Every recycled can counts!” concludes Velaphi. For more information about Collect-a-Can contact the Collect-a-Can head office on 011 466 2939 or visit the website www.collectacan.co.za. Collect-a-Can is also on Facebook (http://www.facebook.com/CollectaCan) and Twitter (http://twitter.com/CollectaCan). Collect-a-Can (Pty) Ltd is a South African based can recovery and recycling organisation with eight branches across southern Africa. Collect-a-Can was founded in 1993 as a joint venture between ArcelorMittal South Africa and Nampak. Together they pro-actively address the beverage can and other metal packaging responsibilities in minimizing the impact of used metal packaging on the environment. Collect-a-Can works actively within various communities encouraging citizens from all walks of life to assist them in their can collecting efforts. Specific attention is paid to involving school children and members of disadvantaged communities. Economic opportunities have been created by Collect-a-Can for individuals in the lower income sectors through their collection drive which has inspired vital entrepreneurial endeavours, as many collectors acquire basic business skills and grow their own recovery and recycling businesses.